Common advice is to find and follow your passion. A life of passion is a good life, or so we are told. But it's not that simple. 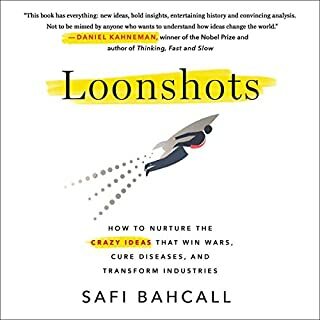 The same drive that fuels breakthroughs - whether they're athletic, scientific, entrepreneurial, or artistic - can be every bit as destructive as they are productive. Yes, passion can be a wonderful gift, but only if you know how to use it. If you're not careful, passion can become an awful curse, leading to suffering and burnout. 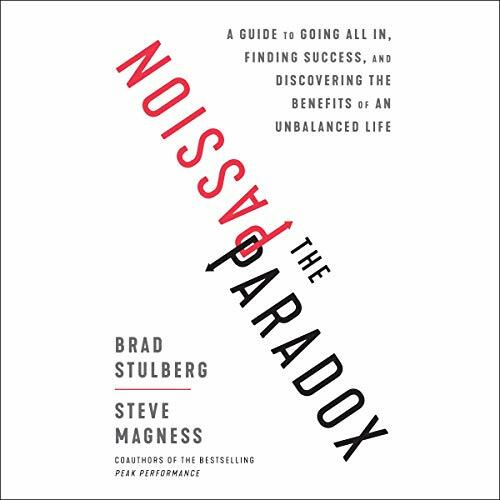 Brad Stulberg and Steve Magness once again team up, this time to demystify passion, showing readers how they can find their passion, sustainably harness its power, and avoid its dangers. They ultimately argue that passion and balance - that other virtue touted by our culture - are incompatible, and that to find your passion, you must lose balance. And they show how to develop the right kind of passion, the kind that lets you achieve great things without ruining your life. 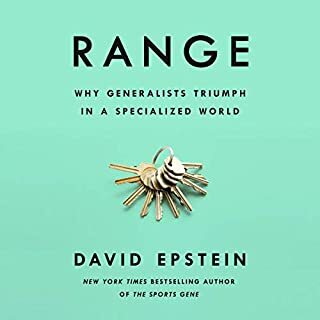 Swift, compact, and powerful, this thought-provoking book combines captivating stories of extraordinarily passionate individuals with the latest science on the biological and psychological factors that give rise to passion. ©2019 Brad Stulberg, Steve Magness. (P)2018 Brilliance Publishing, Inc., all rights reserved. Steve and Brad really capture what it means to embrace passions and channel it in a healthy and productive way. I hope they started a new book while waiting for this one to release. 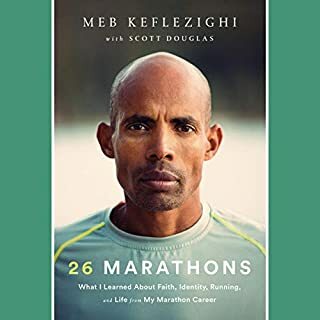 A great book for coaches, leaders and the pushers out there. Great job guys! a great book for self-reflection. and also a great book to think about both the positives and negatives of passion. what I really like about this book that they also give pointers at the end of each chapter so you can embrace and mold your own passions so they don't become obsessions. 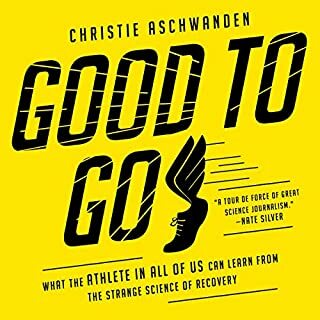 A great follow up to Peak Performance! 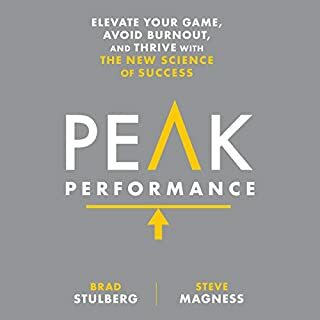 A great book to complement Peak Performance! These Gentlemen understand the concepts of success and how one must be passionate in order to succeed. In addition, how to manage passion is a little known and discussed topic. They do a great job by providing great real life examples and cite great works that support their findings. 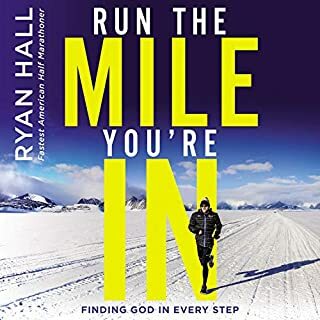 Christopher Lane does a great job narrating this great book!